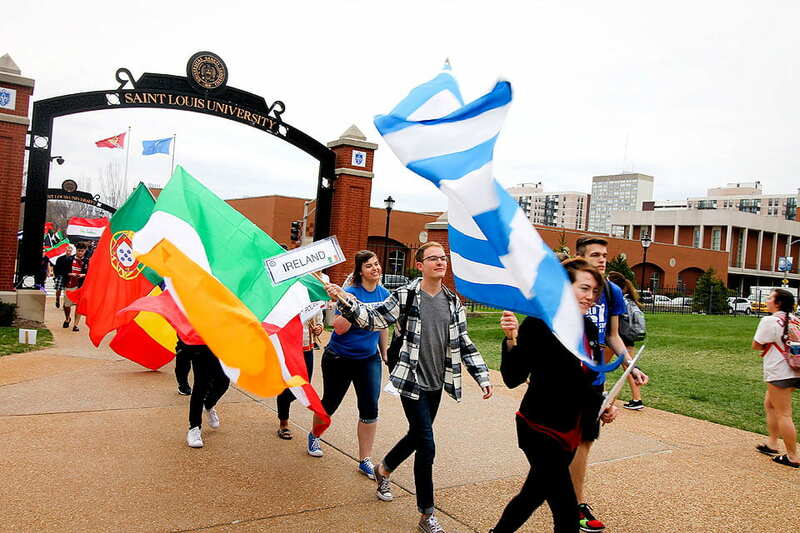 Check out the latest announcements from Saint Louis University. 04/25- The event is part of the YWCA national campaign emphasizing the centrality of immigrant justice to racial justice. 04/25- SLU community members can drop off unwanted or expired prescription medications on Saturday, April 27, and on Monday, April 29. 04/25- Student Financial Services will also host four workshops to answer questions about student loans and/or the repayment process. 04/25- The study is examining areas of concern that contributed to college stress among undergraduate students. 04/25- The drive will benefit local school children and runs until Monday, May 13. 04/25- The 5K supports local Children's Miracle Network hospitals in the St. Louis region. 04/25- The Cancer Center's team will take part in the annual Susan G. Komen "More Than Pink" Walk in downtown St. Louis on Saturday, June 8, to raise funds for breast cancer research. 04/25- The symposium is the University's largest undergraduate research exhibition and its details, including presenter bios, the event schedule and an exhibit floor plan are available through a smart phone app. 04/23- The patches will be available on Tuesday, April 30, and will automatically install. 04/23- University employees must complete the training by Tuesday, May 7. 04/18- Presenters include the director of the nationally prominent esports program at Maryville University and the president of SLU's eSports student group. 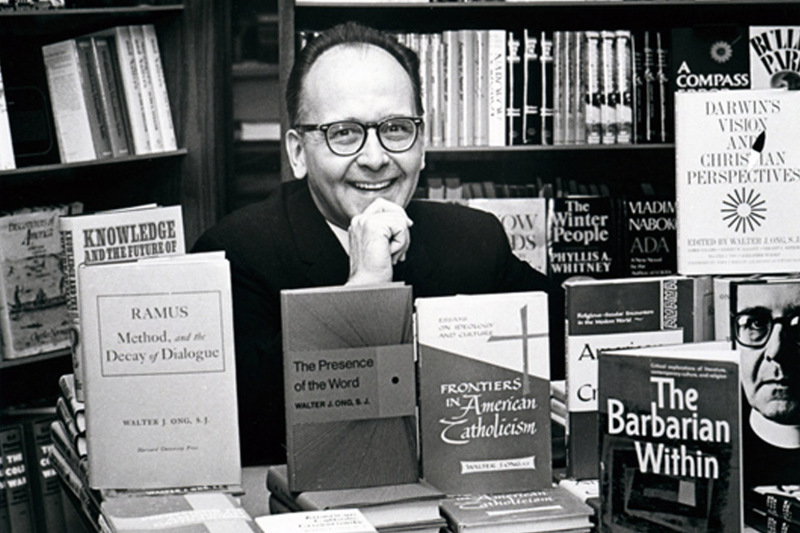 04/18- The Saint Louis University Associates will hold a special program focused on the work of noted SLU scholar Walter Ong, S.J., including a screening of a new documentary about the life and legacy of one of SLU's most storied faculty members. 04/17- The inaugural farmers market will be open to the community from 10:30 a.m. to 2 p.m. Wednesday, April 24. 04/16- Beginning Wednesday, April 17, campus dining options will close or be open for shorter hours due to the Easter holiday. 04/16- Ninety four percent of alumni surveyed in the First Destination Survey were satisfactorily occupied within six months of graduating from SLU. 04/16- The project is a nationwide program offering men and women who are experiencing homelessness and who are in recovery from addictions the opportunity to incorporate Ignatian spiritual formation and retreats into their lives. 04/12- The bookstore in Busch Student Center will have abbreviated hours during the week of Easter Break, April 18-22. 04/11- Academic Affairs and Student Development are conducting a brief survey of SLU community members to start a broad conversation about what it means to be a first-generation college student. 04/11- This year's Don Brennan Memorial Golf Hackers Tournament is coming up and teams still have time to register for the June 21 tournament. 04/11- Student volunteers are asked to complete an anonymous online survey about sleep quality. 04/11- With the upcoming move from the BSC to Griesedieck Hall, Career Services wants students' opinions on what colors they'd like to see the furniture in the new space. 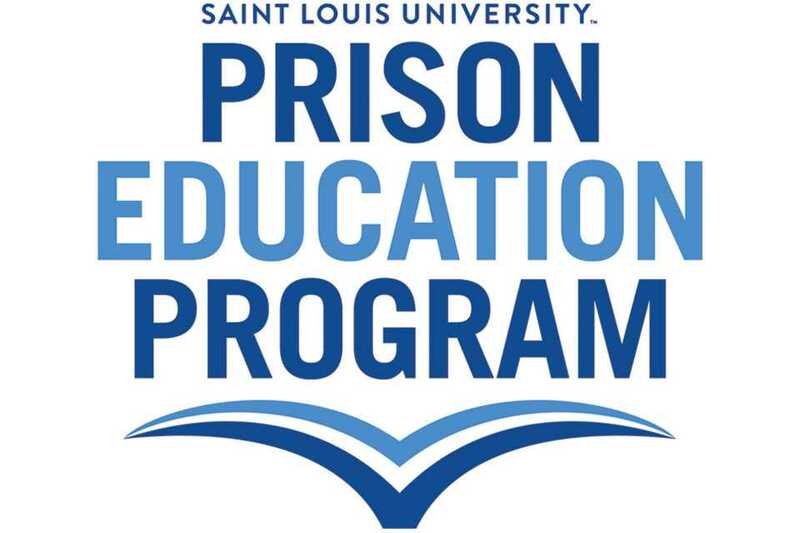 04/10- Saint Louis University's Prison Education Program is seeking help from the community in order to secure a $10,000 grant for the program. 04/10- Volunteers are needed for clinical psychology doctoral students to practice an intervention called motivational interviewing. 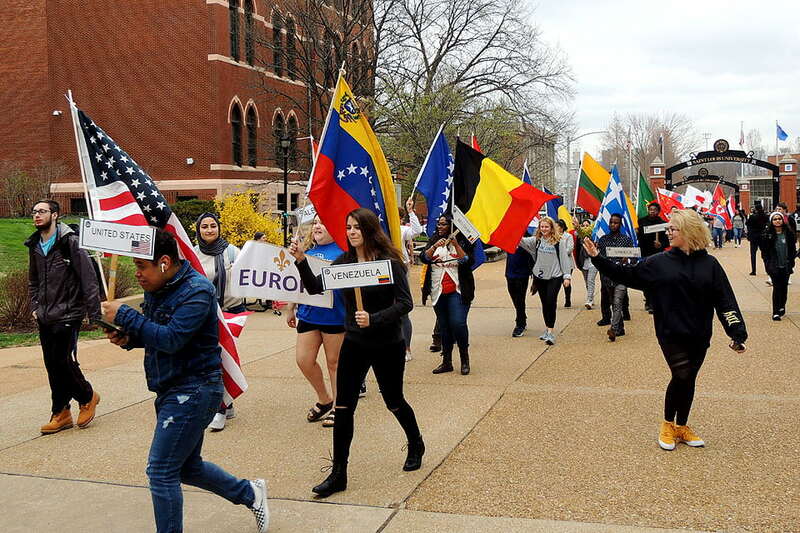 04/09- From performances to parades, Saint Louis University spent a week celebrating its international community and connections. 04/09- Faculty and staff members are needd to help with a variety of tasks at the May symposium which features outstanding academic and creative work by graduting seniors from across the University. 04/09- The patches will help protect SLU users who utilize WinRAR, a file archiving system. 04/09- The Applied Behavioral Analysis Student Teaching and Research Program is hosting a two-part presentation about teaching sexuality to individuls with varied abilities. 04/09- Jeffrey L. Jackson will begin his term as associate provost for career development on July 1. He will be tasked with leading a reorganization of SLU's career services program. 04/09- The three prototypes for SLU's new common core were developed through workshops and from proposals submitted by students, faculty and staff members. 04/05- A Memorial Mass will be held to honor the life of Ethan LoCigno, an undergraduate economics student, who died in February. 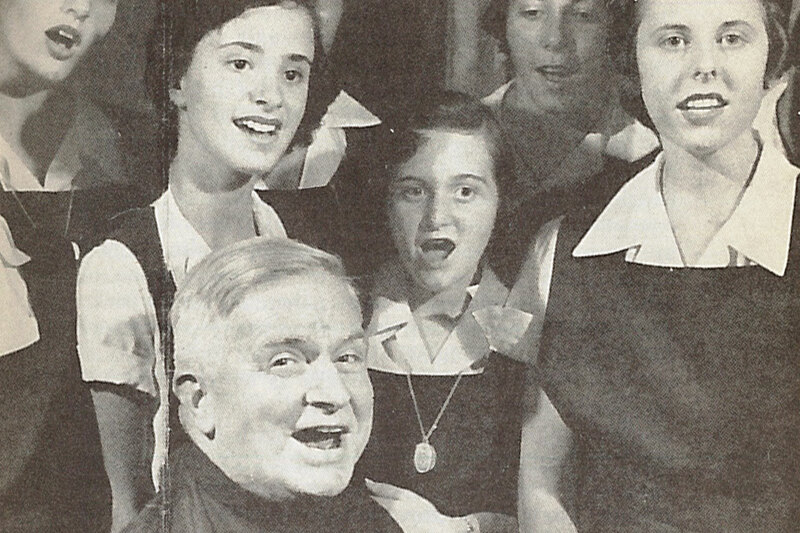 04/05- Delve into the next tale with University Archivist Emeritus John Waide as the bicentennial-inspired SLU history series continues. 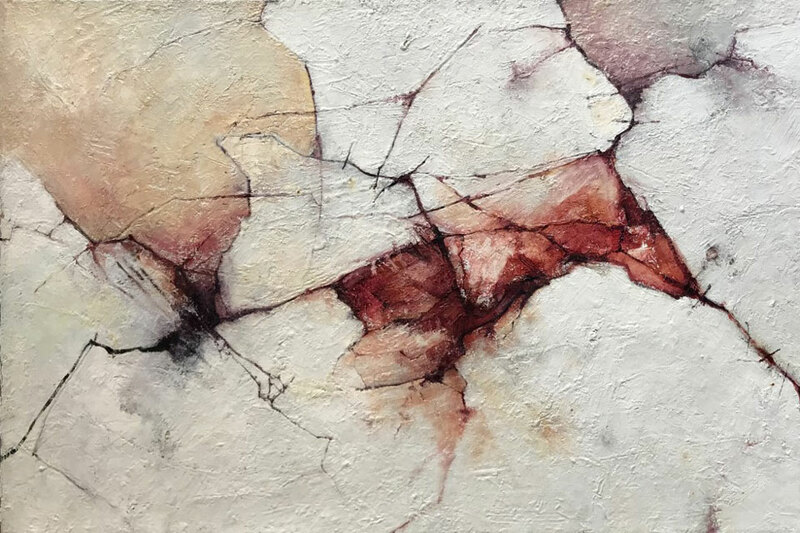 04/05- The exhibition featuring the abstract landscapes of Gary Logan will be on display through June. 04/05- University employees have until Tuesday, April 30, to complete the "Program Management" module. 04/04- The SLU Gambling Lab is seeking volunteers to participate in its research into gambling behaviors. 04/04- The week-long event will be packed with activities to help students plan and register for classes. 04/04- The study is investigating common conflict topics between romantic partners and common behaviors couples engage in during conflicts. 04/04- Priests and ministers will be available to hear confessions and for conversations on Tuesday, April 9. 04/02- Jonathan Smith, Ph.D., vice president for diversity and community engagement, Chet Gillis, Ph.D., interim provost, and SLU historians will join other local scholars and community leaders for a discussion of the book Segregation by Design: Conversations and Calls for Action in St. Louis. 04/02- The celebration begins at 11 a.m. on Thursday, April 4, in the former Billiken Grill space in Busch Student Center. 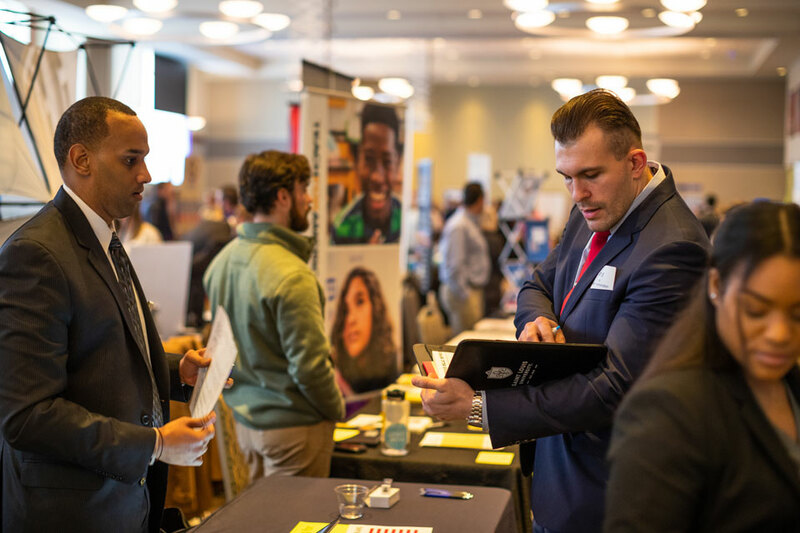 04/02- The job fair is for students who are seeking both Federal Work Study and Non-Federal Work Study opportunities for the 2019-2020 school year. 04/02- Students, faculty and staff members who exemplify excellence in leadership, service and being women and men for others will be honored Monday, April 8. 04/02- Missouri and Illinois residents must apply for compliant driver's licenses and other state-issued ID cards under new Real ID laws. 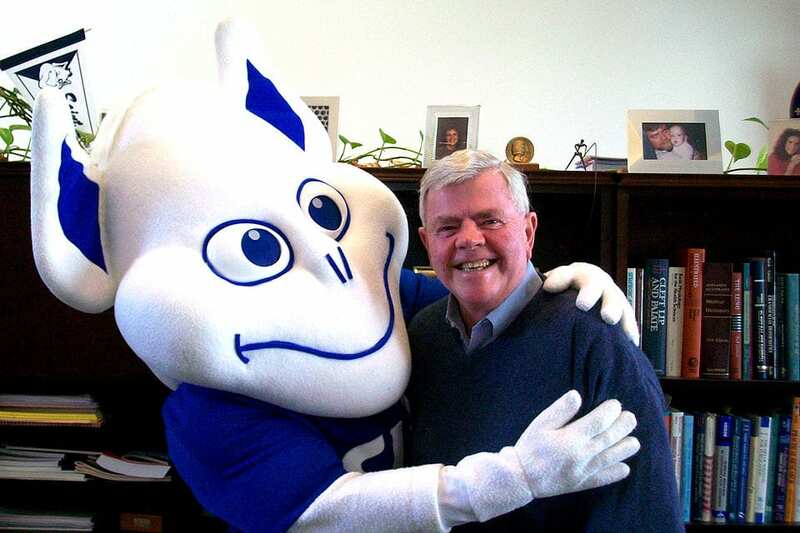 04/02- The Faculty and Staff Drive to benefit the University's ongoing Accelerating Excellence fundraising campaign generated donations of all sizes from more than 2,300 faculty and staff members, including more than $100,000 for SLU's Helping Our Own Fund. 04/02- Adults are needed for the study that is testing an investigational tuberculosis vaccine. 04/02- The study is seeking adults for a study examining thinking and concentration in adults with Attention Deficit Disorder (ADD) or Attention Deficit and Hyperactivity Disorder (ADHD). 04/02- Send your best photos from this year's Atlas Week festivities to Newslink by noon on Monday, April 8, to see them included in the story dedicated to highlighting the best of this year's celebration. 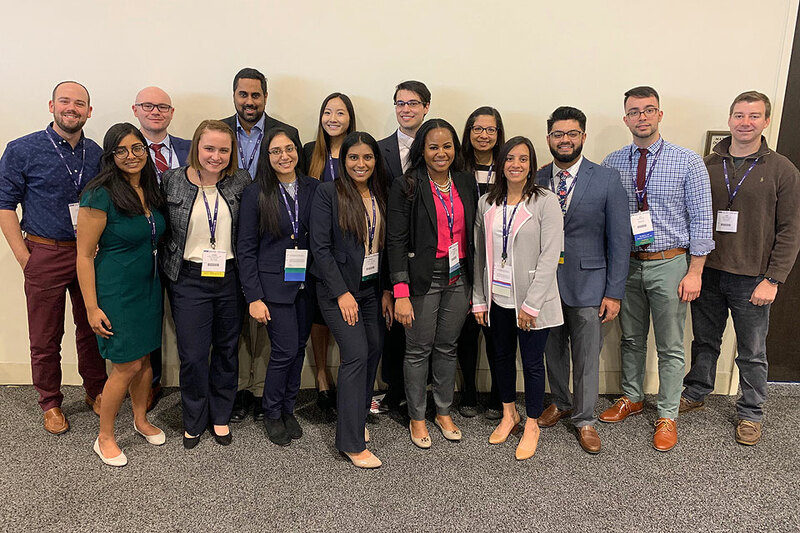 03/29- Catch up on the SLU community's achievements, from organizing and hosting conferences to publications and awards. 03/29- Ashley Finley, Ph.D., vice president for civic engagement and community with the American Association of Colleges and Universities (AACU), will speak on Friday, April 5, about the shared imperative of student wellness for college success. 03/29- The April 18 fair for people transitioning into new lives post-incarceration is seeking student, faculty and staff volunteers. 03/28- The chosen students, faculty and staff members will be honored at an April luncheon hosted by the Women's Commission. 03/28- The University Libraries have acquired three new databases that will allow students and faculty members to delve more deeply into primary sources and scholarly literature. 03/28- The regular Newslink feature will highlight quotes from On the Ignatian Way by Jose Lius Iriberri, S.J. and Chris Lowney. 03/28- The patches will automatically install by Wednesday, April 3. 03/27- Competition is open through April 15 for Arch Grants Global Startup awards and Saint Louis University students are encouraged to apply with their business ideas. 03/27- Pop-up messages will appear on SLU-managed computers connected to the University's network. A campus-wide test of SLU's Emergency Notification System, including the new alerts, is scheduled for Monday, April 8. 03/26- Saint Louis University will hold its annual E-Waste and ShredMania event from 7 a.m. to 2 p.m. Thursday, March 28, on the Fred Weber parking lot adjacent to Chaifetz Arena. The event is open to the St. Louis community as well as SLU faculty, staff and students. 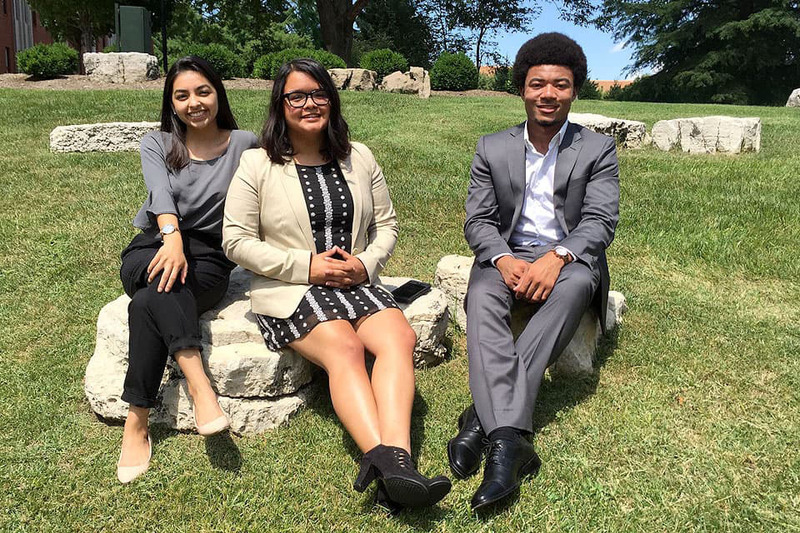 03/26- Current sophomores and juniors can apply for the 2019 McNair Summer Research Internship Program, which supports independent student research supervised by a faculty mentor. 03/26- The application will replace the current Banner system. 03/26- Three SLU faculty members will talk about their recent pilgrimage to Jesuit sites in Spain. 03/26- The SLU community can keep up with the latest in business and world affairs news via a new newspaper subscription suppored by a partnership between the University Libraries and Richard A. Chaifetz School of Business.